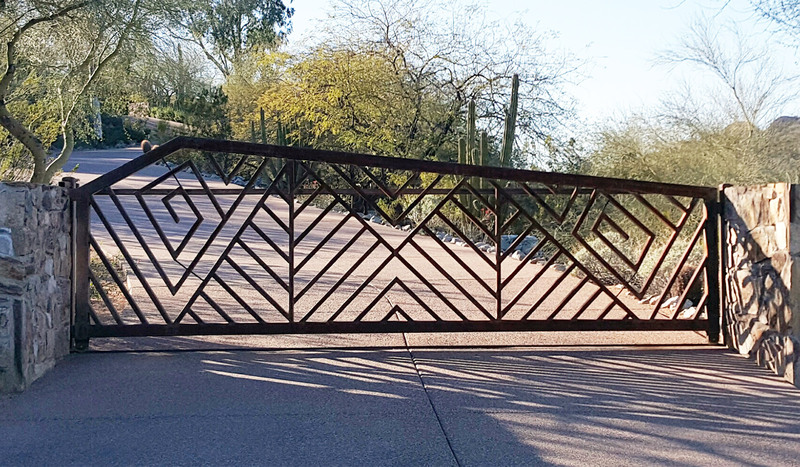 Just like our commercial grade, custom, automatic security gates, we custom build premium entry gates and fences for residential use. Our operators, telephone entry systems, and other gate accessories feature the highest quality components backed by years of proven dependability to provide unsurpassed reliability. Our residential automatic gate systems offer a large choice of accessories to allow you to create a gate system specific to your needs.